Modern businesses understand that the costs of employee turnover can be exceptionally high both in monetary, organisational and cultural terms. Traditionally the finance sector has lent itself to a highly mobile workforce given the standardised nature of much of the work and with the expansion of International Financial Reporting Standards (IFRS) this trend shows no signs of abating. Indeed in our recruitment surveyÂ we found that high levels of job movement that are expected in Ireland in the coming year. For this reason it makes sense that companies develop a strategy to ensure that employees remain engaged and committed following recruitment, allowing them to hire people to fill positions and to retain their in house talent when their competitors come knocking. 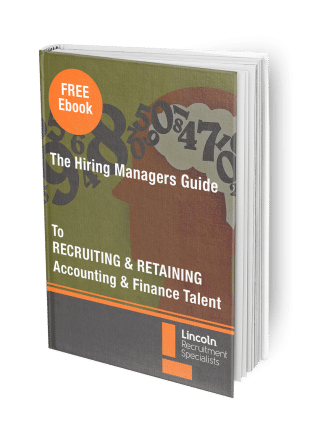 In this guide we present some of the waysÂ that companies can attract high quality staffÂ and ensure that their workforce remains onÂ board and committed without it costing theÂ earth.